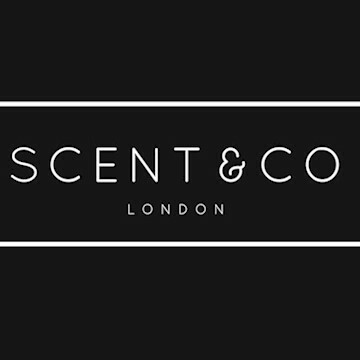 Thank you for registering your interest in Scent & Co.
Their mission is to revolutionise the way individuals perfume by bringing the ultimate fragrance playground right to their fingertips. By way of a £14.95 a month subscription service that allows members to choose from over 500+ designer colognes and perfumes each month! 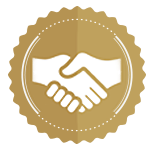 Allowing customers desired flexibility, affordability and portability. Since May 2017, with minimal marketing spend they have had 1500 customers and currently have 850 loyal subscribers. They are looking for investment to reach 7000 subscribers by next April and to improve customer experience to reduce churn (currently 8%). 3 main products: 1. £14.95/Monthly or £43.47/3-monthly or £161.88/yearly - cancel anytime. Additional cases at £6.99. 2. Individual fragrances at £19.99 or a set of 3 at £49.99. 3. Gift cards from £25-£100 are also sold. 1. FLEXIBILITY AND PORTABILITY: Signature scents are a Passé. Consumers have gone from seeing scent as hair styles to hand-bags or ties. That is, fragrances are worn depending on occasion. Purchasing 10mls allows such flexibility without wastage and portability in their travel-friendly case. 2. AFFORDABILITY: While 2000 new scents are realised each year, it costs £70 on average to buy 50ml of a perfume. Buying 10ml for £15 is a much more affordable option to keep up with the newest scents. 3. TESTING: Deliberation on a scent inside a shop is not possible, given fragrances change smell over a 10-hour window and your nose physically shuts down after you smell 2-3 scents. 96% Rev from subscriptions: They currently have an LTV of £24. As the loyal subscriber base grows, not only can it be leveraged to purchase fragrances at better prices from wholesalers but also to advertise perfume brands or even make-up brands. Verticals such as scented oils and full-bottles can also be explored.